Roadside Assistance - Learn About Towing & Emergency Coverage - Robert Nichols Insurance Group, Inc.
Do you always use your vehicle? Are you frequently on the road? 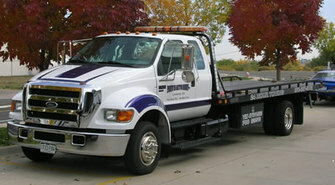 Make sure have roadside assistance and breakdown coverage! Roadside assistance and breakdown coverage offer services that aid motorists or bicyclists who experience mechanical failure, leaving them stranded on the side of the road. ​If you want to learn more about how you can protect yourself and your family in case of a mechanical failure down the road, contact us.